You can learn real estate investing in Fort Wayne from the people who are really doing it (not reality actors on TV). We have a caring community of everyday movers and shakers that meet in a safe environment to share what’s working and what’s not in our own neighborhoods. Contrast that to the online forums and mainstream media full of drama queens. Good luck getting the education, community, and resources from forums and media in order to build a strong, consistent, income. Success in real estate starts with our proven Association Equation™ a formula that combines world-class training, a safe community and must-have resources. With these three components you can quickly master real estate. You’ll start with a firm, proven foundation of education. The Art of the Deal – how to buy right in 2019. Sell Fast – it’s vital to your success. Manage people and property with our in-depth courses. Market yourself, your services and your property – we’ll show you how! 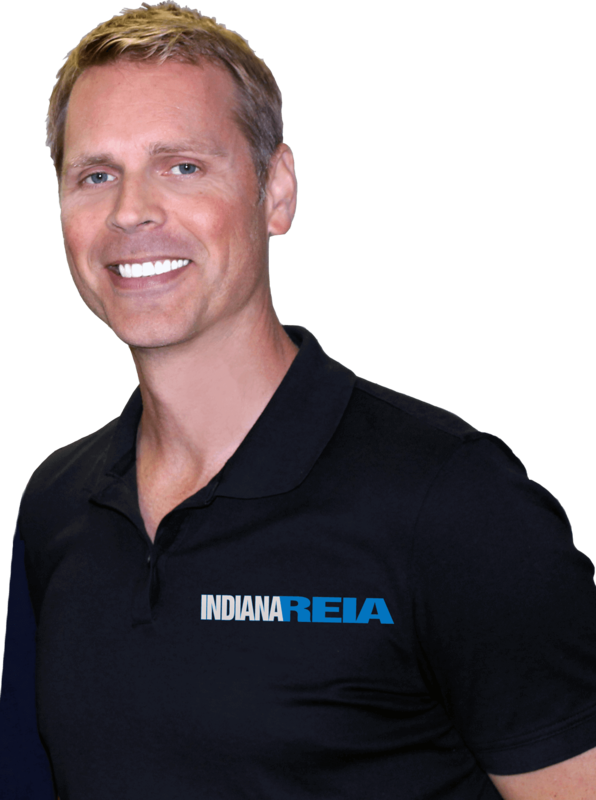 At the Fort Wayne REIA meeting you’ll find all walks of entrepreneurs from newbies to those who have been around the block, to those who own blocks. There is no better place to network with investors who have been-there-done-that. And the meeting after REIA meeting is just as enlightening. As an investor, you want to invest your time wisely for a big return on investment. So be sure to mark your calendar and attend our other REIA Community events to learn, have fun, and build profitable relationships and support groups, like the REIA Cash Flow Meetup. And online you can check out our Community Showcase and investor’s directory. And as a member you’ll get access to our Member Academy of paperwork we use in our real estate business to flip houses, manage contractors and tenants, wholesale property, and organize our businesses to run almost on autopilot. Our seasoned, giving REIA members have donated many of their personal real estate forms and contracts to our Legal Library. The Legal Library is a growing database of simple-to-follow real estate and business forms you can easily modify and start profiting from immediately to run a more organized and real estate profitable business. Other resources include professional mentor coaching, the Investor Business Startup Package, certifications + designations, our exclusives in the Investor Bookshelf, and Insider Interviews™ for ideas and inspiration for intelligent investing. 2019 will be remembered as the year we had to buy a bigger trophy case. We want you to win big with us! Don’t Wait Any Longer! To get started simply select which membership level you want. Then we will send you our New Member Fast Track Jump Start and access to the Member Academy so you can start learning in a few minutes from now!